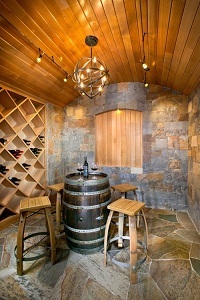 What do you think of this wine room? 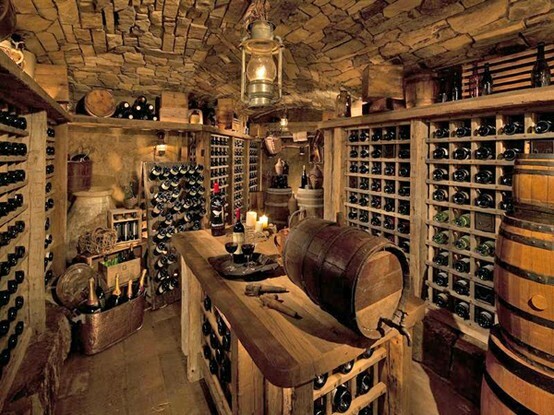 What about this wine cellar? 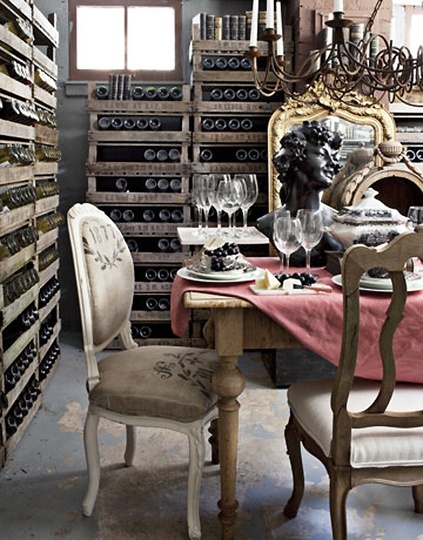 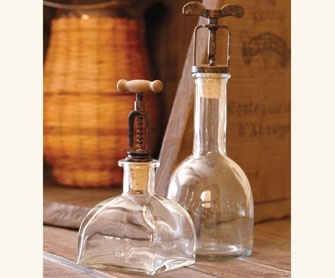 Now all you need is some vintage wine!